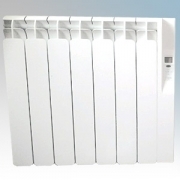 An electric storage heater with a clean look and reliable performance. 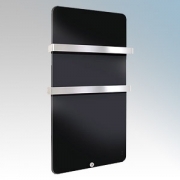 XLE is a modern replacement for older storage heaters. floor warming in all rooms, and a full heating system in well insulated areas. Take advantage of FREE Delivery when you spend a minimum of £50, 'click' here for more details. Your security is very important to us, that is why we use Worldpay. 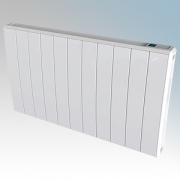 is a leading distributor of Dimplex, Creda, Heatmat, Rointe, Haverland, Consort Claudgen, Electrorad, Elnur and Nobo space heating products. Formed with the simple objective of providing all new and existing customers with branded, quality products at discounted prices not normally offered by their local electrical wholesaler.